Sweet caramel and a cherry brightness spring from the glass, followed by ample amount of oak. This aroma is nicely balanced and inviting. 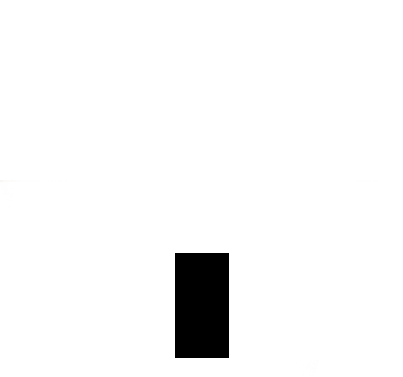 It may not be overly complex, but its pleasantness makes up for it. 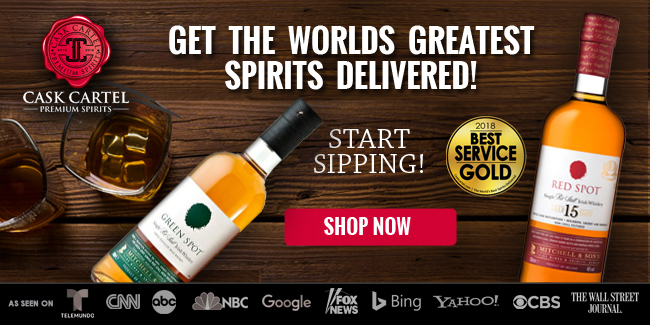 Bold oak, punchy pecans, and caramelized maple syrup drive home the richness of this sip. The mouthfeel however, is thinner than expected, based on the heft of the flavors. Thankfully this doesn’t deter from the overall palate since the proof also does a lot to make up for it. Pepper, clove, and seasoned oak get the spotlight during the finish. They fit well with the palate’s flavor profile and bring a bit more complexity to the finish. It unfortunately follows its non-Old Forester Whiskey Row bourbons and features an aftertaste thats mildly danky and overly oaked, resulting in a bitter taste. It tastes toned down from years past where it was overpowering. It doesn’t derail the entire finish, but puts a blemish on an otherwise solid pour. For the longest time the Old Forester brand suffered from brand identity. They have been one of the big boys on the shelf, but there just wasn’t any excitement surrounding the brand. 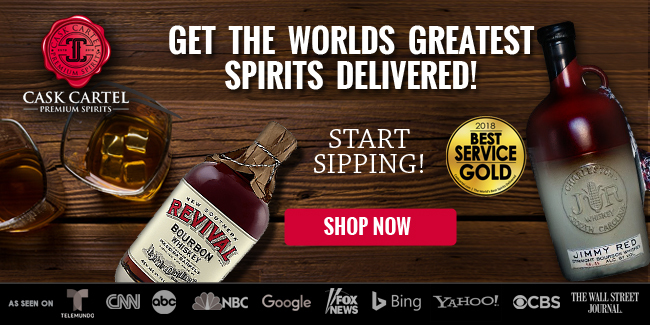 They offer Birthday Bourbon special release once a year, that until about five years ago, no one cared about. It wasn’t much longer after that something began to change. 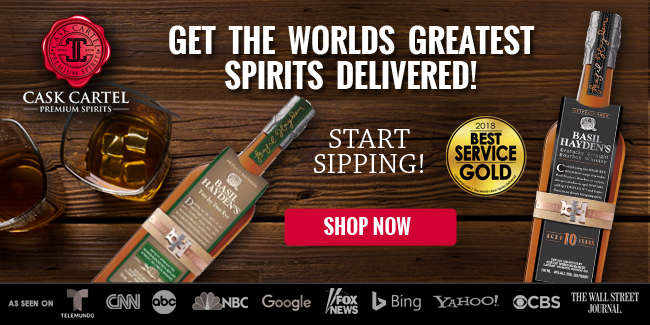 They started showcasing Marianne Barnes as master distiller Chris Morris’ protégée and let her loose on the first release in a new whiskey brand for the company, Whiskey Row. Fast forward a few years, Marianne Barnes is well know within the bourbon community and has since left to head up Castle & Key, and after four acclaimed Whiskey Row releases, the Old Forester brand finds themselves reinvigorated in their products, their snazzy downtown Louisville distillery, and overall brand perception. 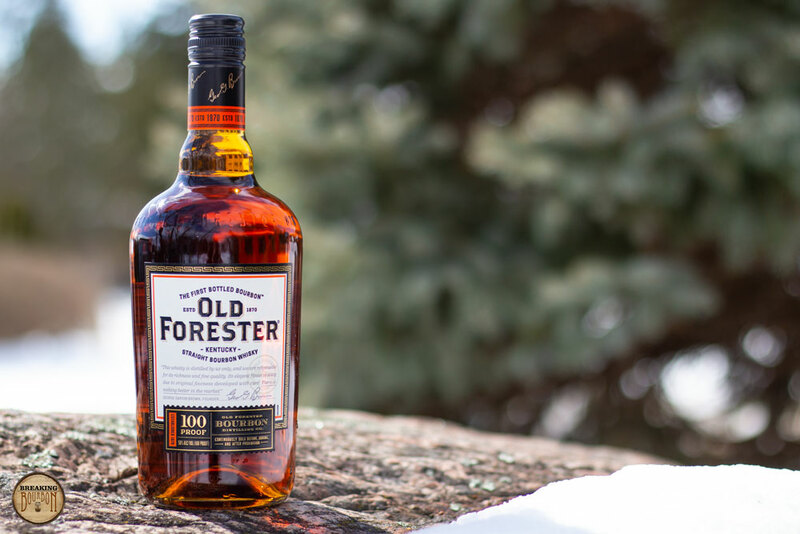 With a new brand-wide bottle label refresh in tow, Old Forester has changed and that is most apparent with Old Forester Signature 100 Proof. 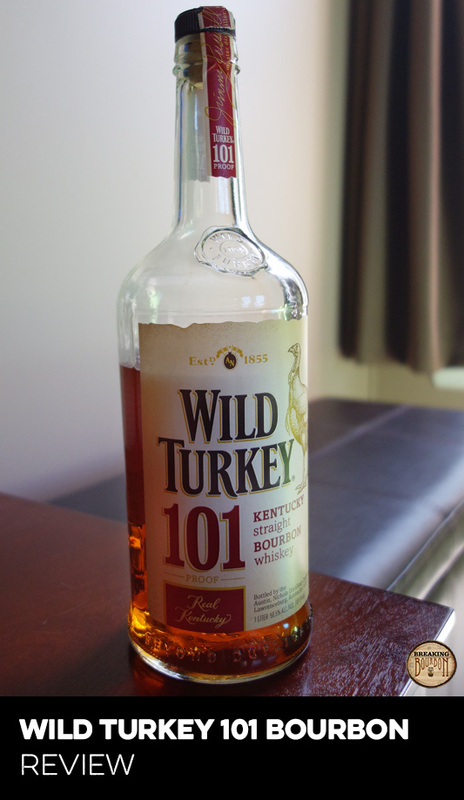 Still sporting the brand’s typical flavor profile, the bourbon overall tastes much more rich and full-flavored. 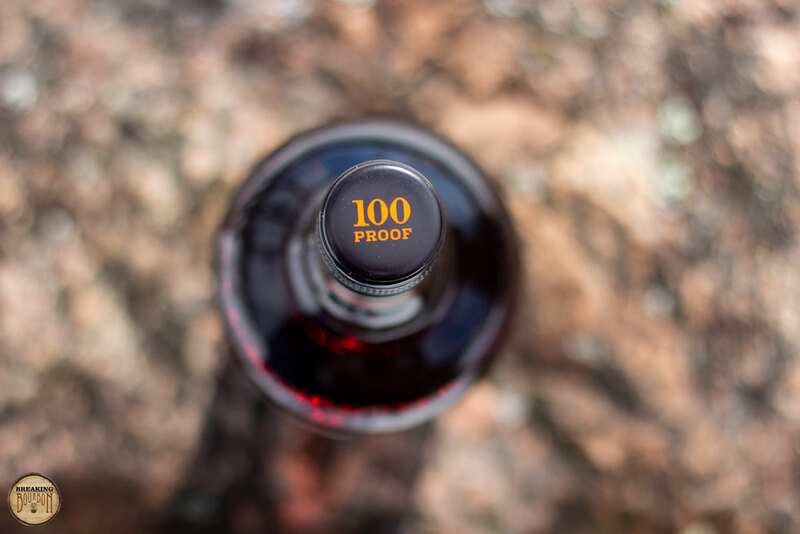 Its 100 proof is spot-on providing warmth and intensity of flavors while still keeping it a gentle sipper. It might not be overly unique, but it is a much improved and higher quality pour than it’s been in a long time. It more closely resembles its more expensive and well-received Whiskey Row bourbons at a more introductory and everyday price. And most importantly of all, it's in a position to make a name for itself, by providing its competition with quality counterpoint. 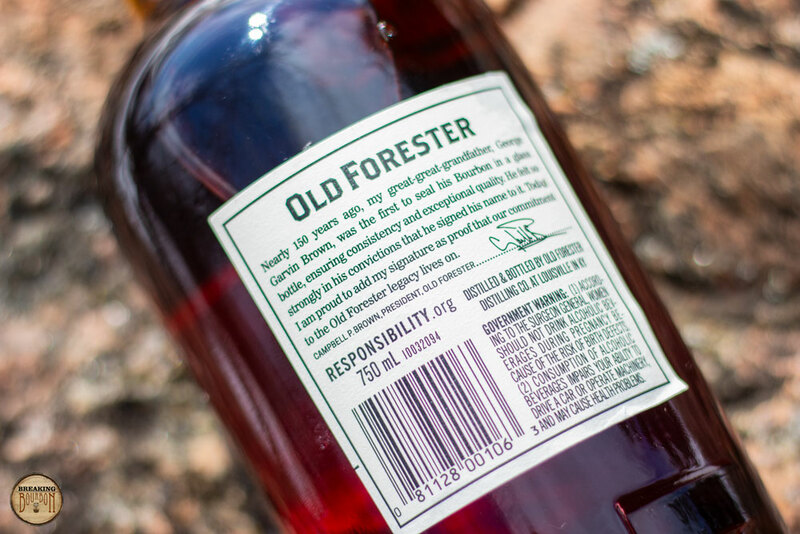 Not exactly a budget bourbon anymore as it creeps into the $30 range, Old Forester Signature will be an introductory bourbon to a lot of people, or an everyday bourbon to more seasoned drinkers. This price range comes with certain expectations though, like a more memorable flavor profile, that while not overly complex, still provides some flavor depth and sophistication. 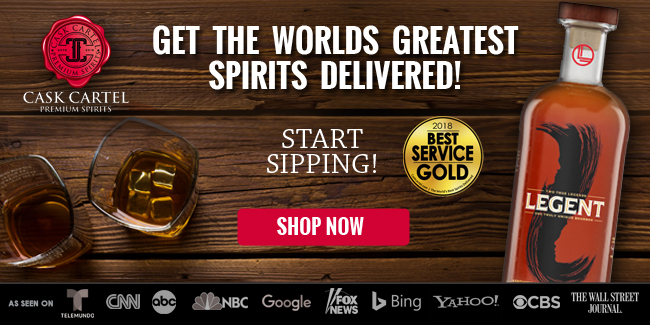 Evan Williams Single Barrel, Four Roses Small Batch, and Eagle Rare all accomplish this within this price range. Old Forester 86 and 100 proof bourbons have struggled with this for many years. They were far from bad bourbons, they just weren’t all that memorable. Unfortunately what was most memorable about them was their dreadful finish. With this nearly fixed, and a rich palate and respectable depth, Old Forester Signature now provides a solid pour at a great price point. 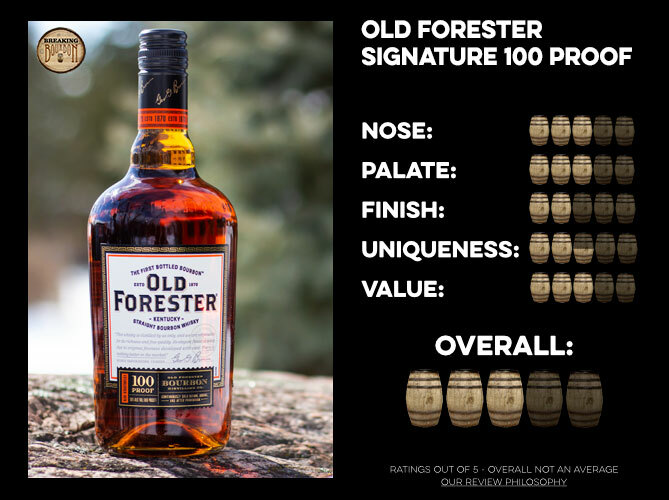 As a much improved product, Old Forester Signature 100 Proof goes a long way correcting its past wrongs, and can finally stand toe-to-toe with its competition. 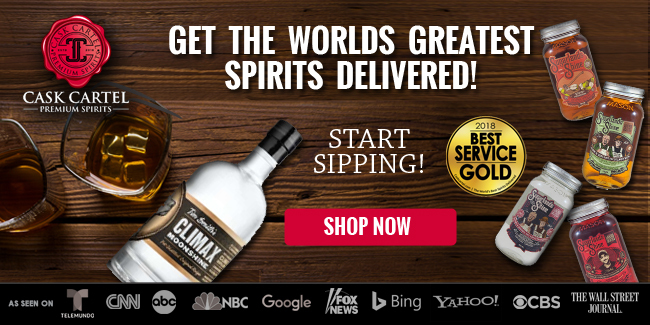 Since the release of the Whiskey Row series, I always wondered why there was such a divide in quality from those releases to the more budget friendly 86 and 100 proof Old Forester releases. 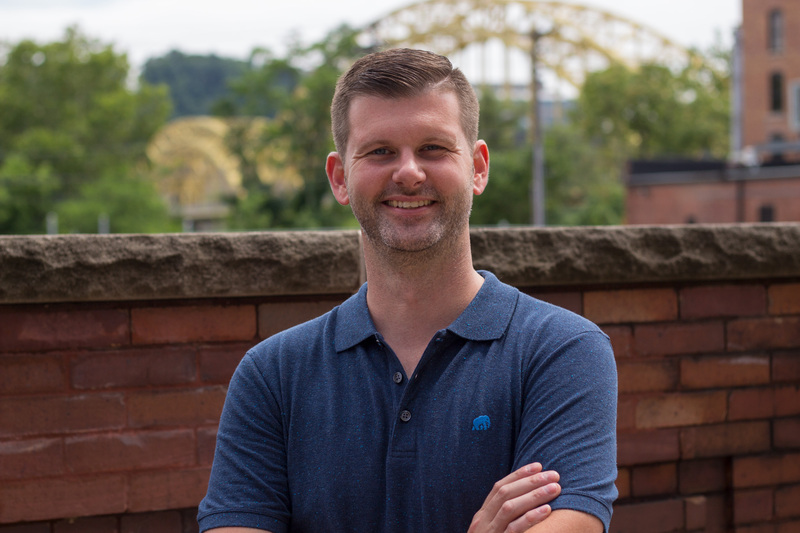 Brown-Forman must have also been aware of this, as the current release of Old Forester Signature 100 Proof goes a long way bridging the quality gap between the brands. 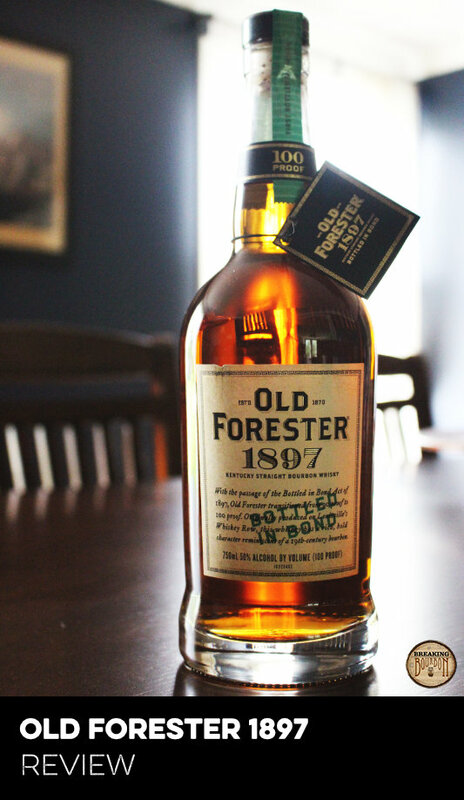 In fact, tasting this side by side with Old Forester 1897 Bottled in Bond, the Signature’s finish is the only thing holding this bourbon back from being on almost equal footing. 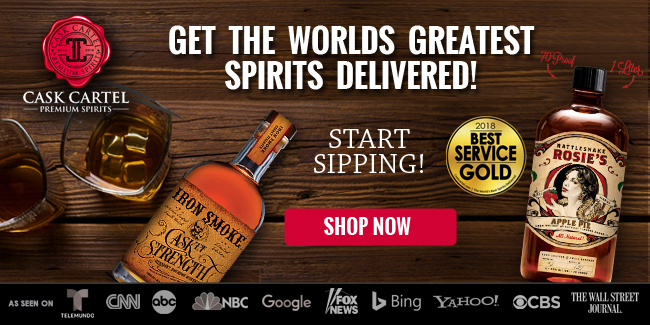 This is quite an accomplishment for a bourbon $20 cheaper. 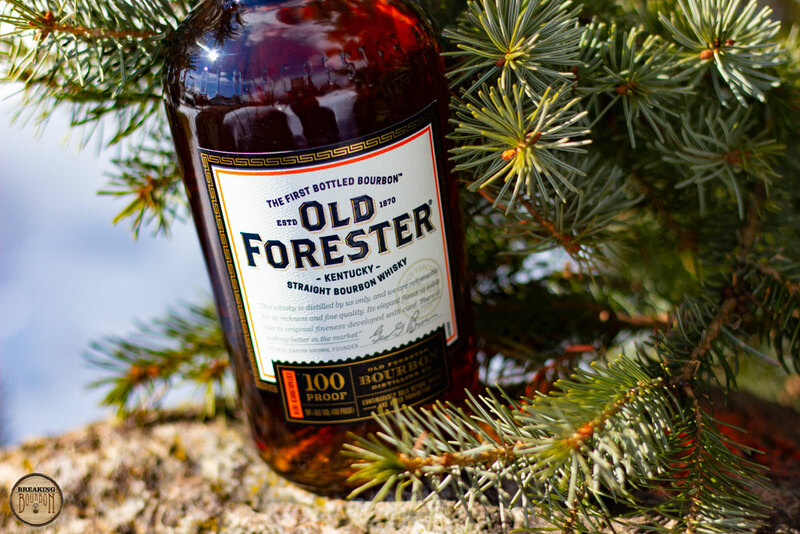 Old Forester’s portfolio is more unified in its branding and flavor profile than it's ever been, and provides a more sequential path for drinkers to take as they go up in price. Its main flaw is that it still suffers from a below average finish despite being much improved over years past. 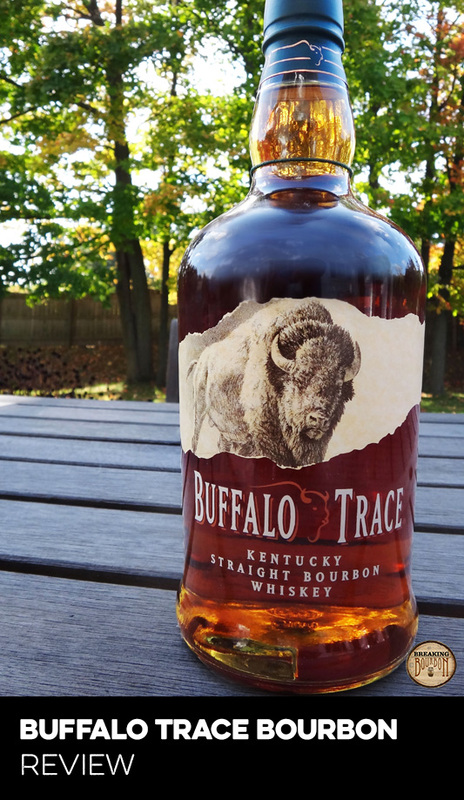 It’s not enough to make a good bourbon bad, but it might be keeping a good bourbon from being great. 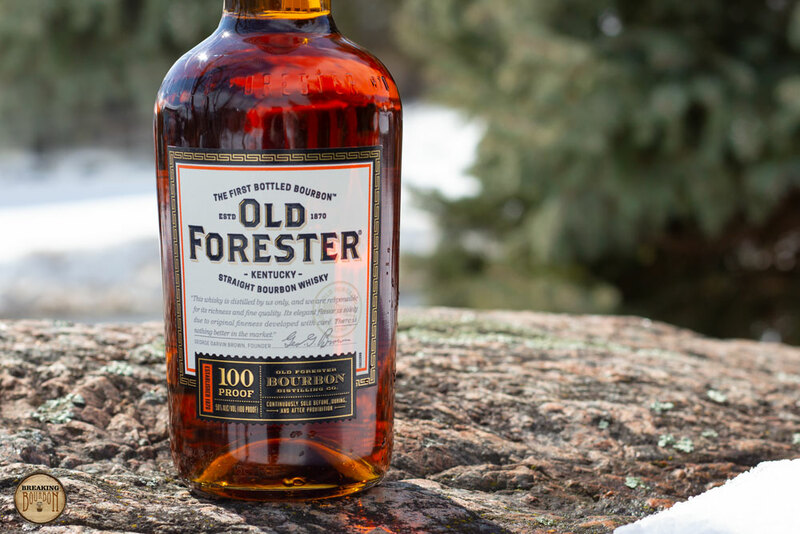 After years of struggling in the $20-$30 price range, Old Forester finally has a much-improved bourbon that can proudly stand up to its competition.